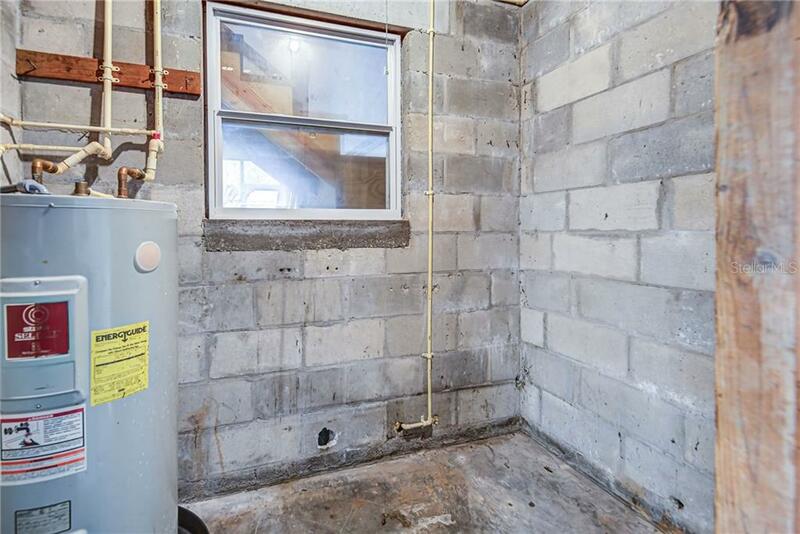 Ask a question about 811 42nd St, or schedule a tour. 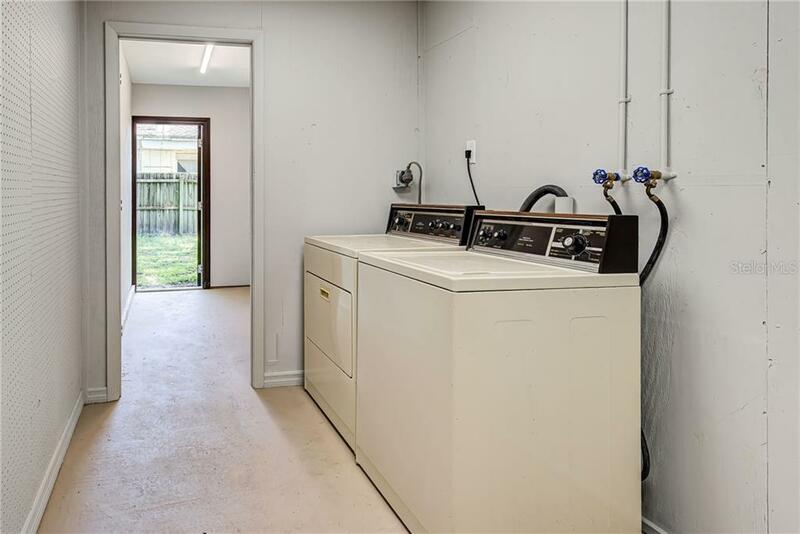 UNIQUE MULTI-FAMILY PROPERTY FOR SALE! 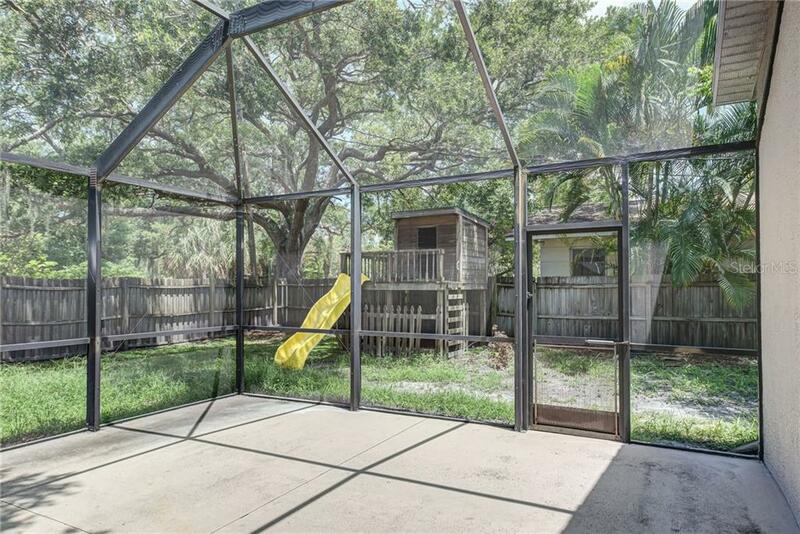 This property has never been sold outside of original owners family. 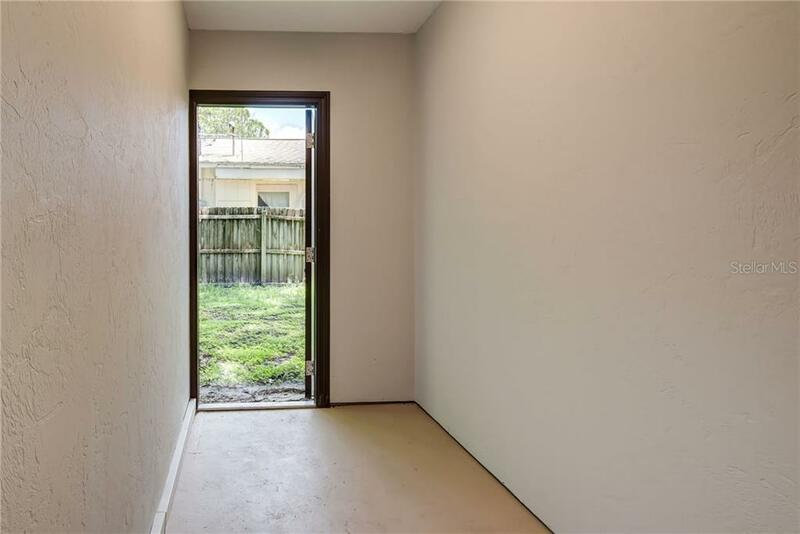 The opportunity to purchase is now! 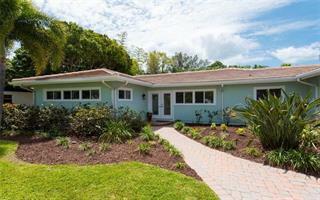 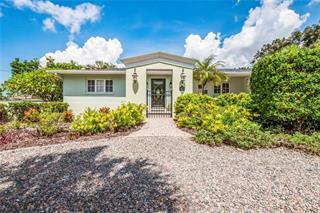 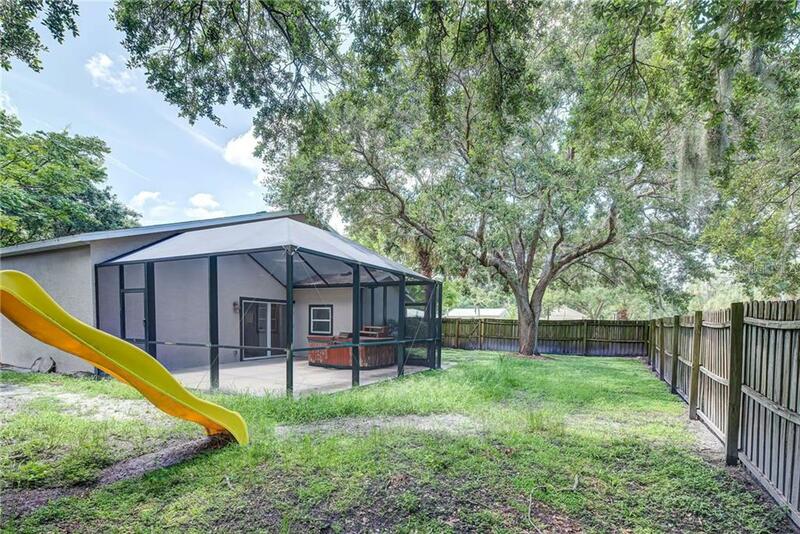 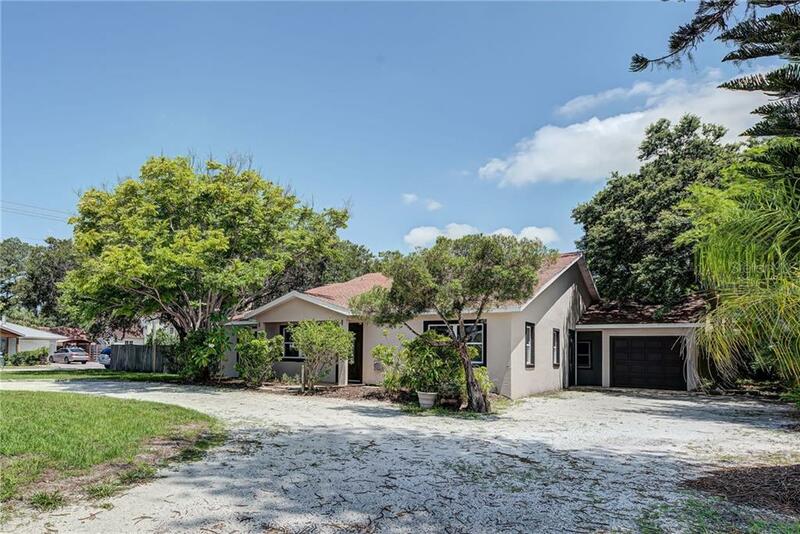 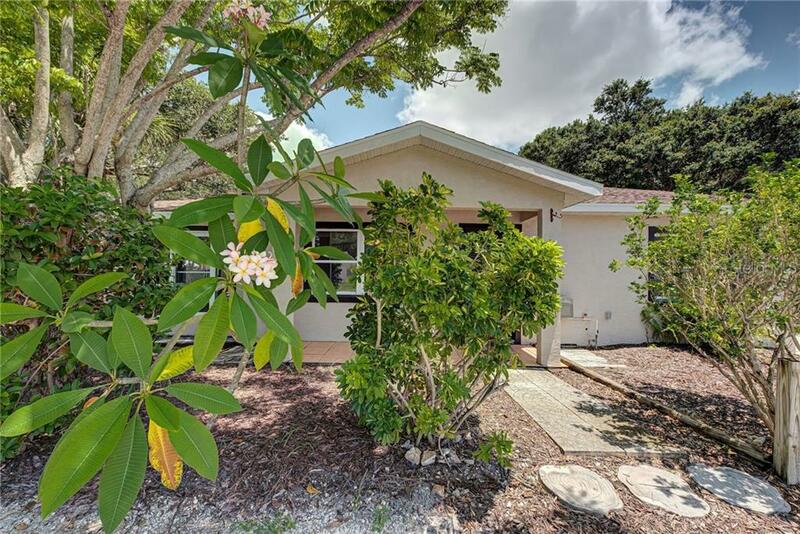 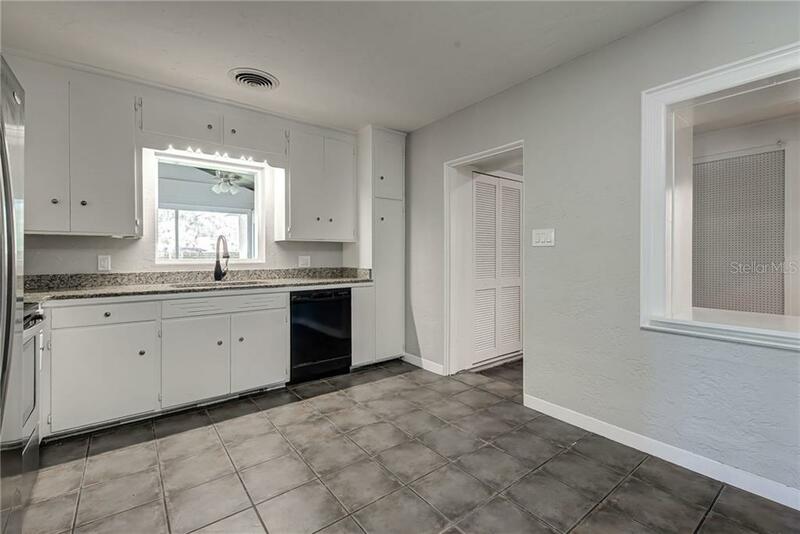 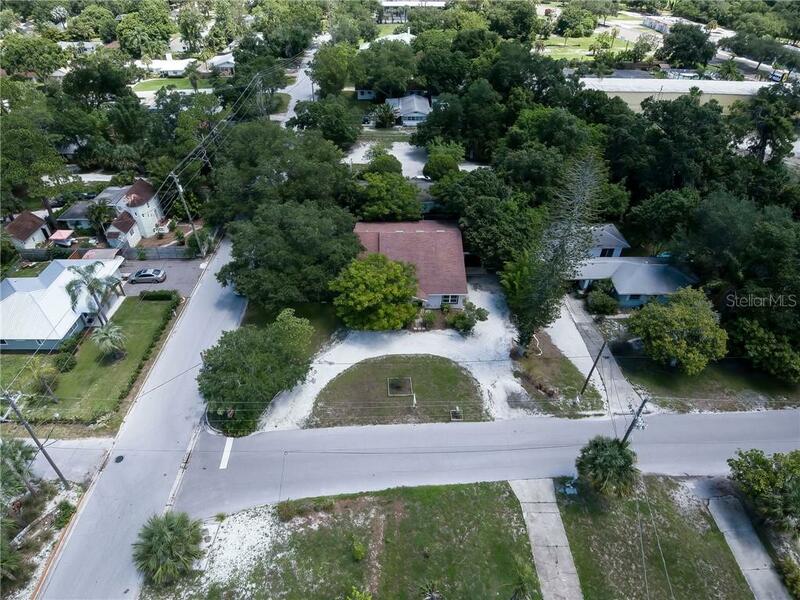 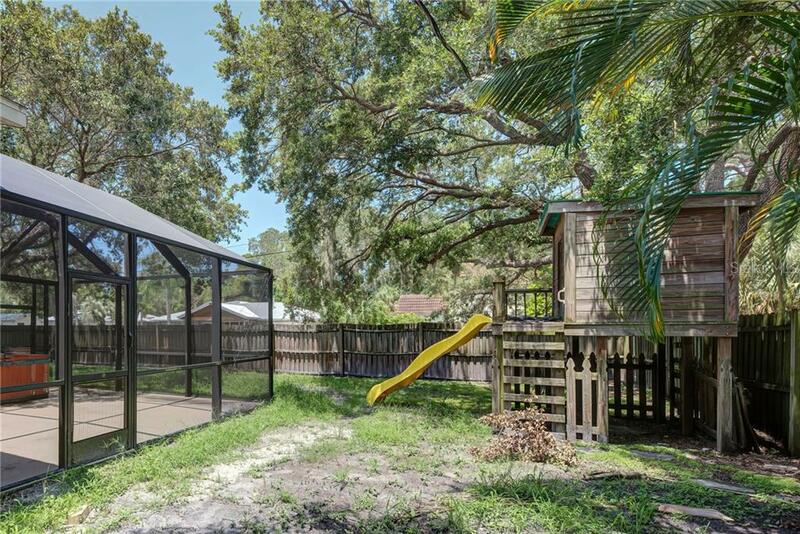 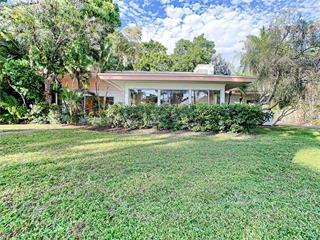 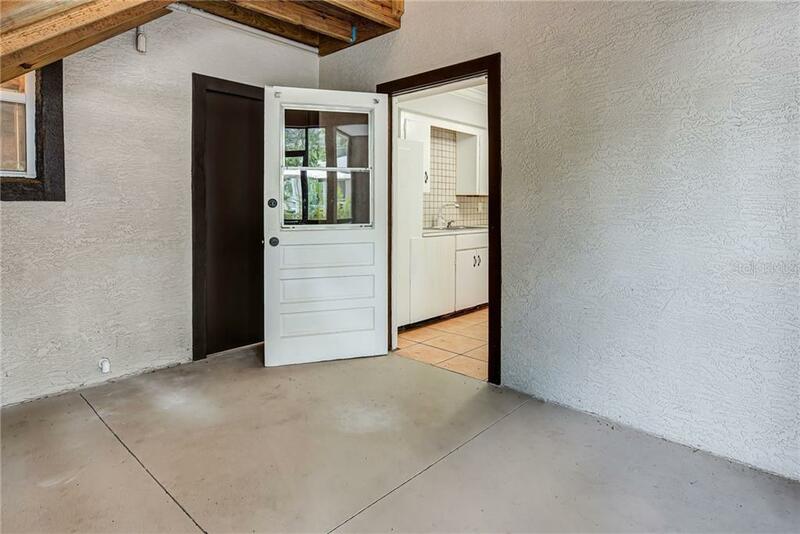 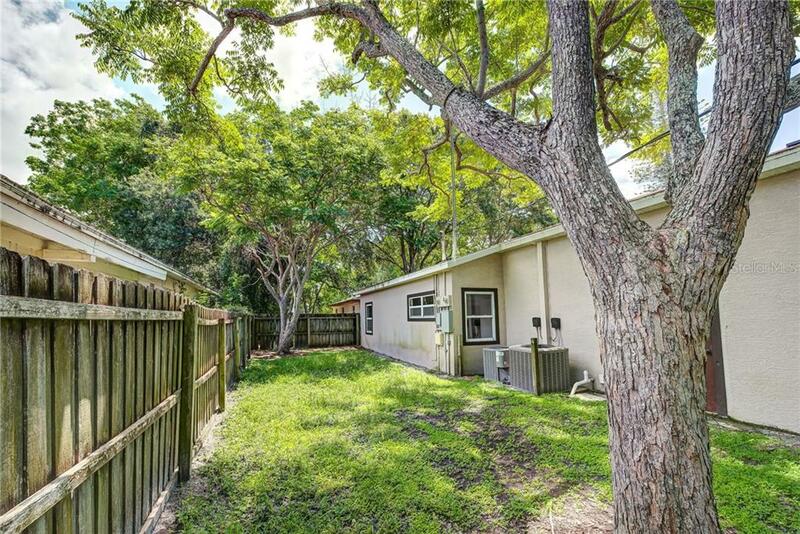 This 1951 home is located in the Historical Ringling Museum area & sits on one of the hig... more.hest elevations in Sarasota. 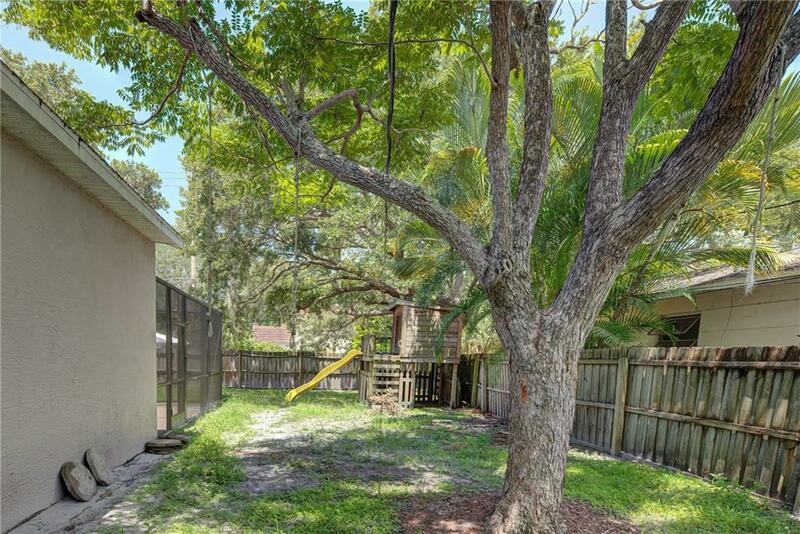 This lot is beautiful with mature landscape, rear is fenced. 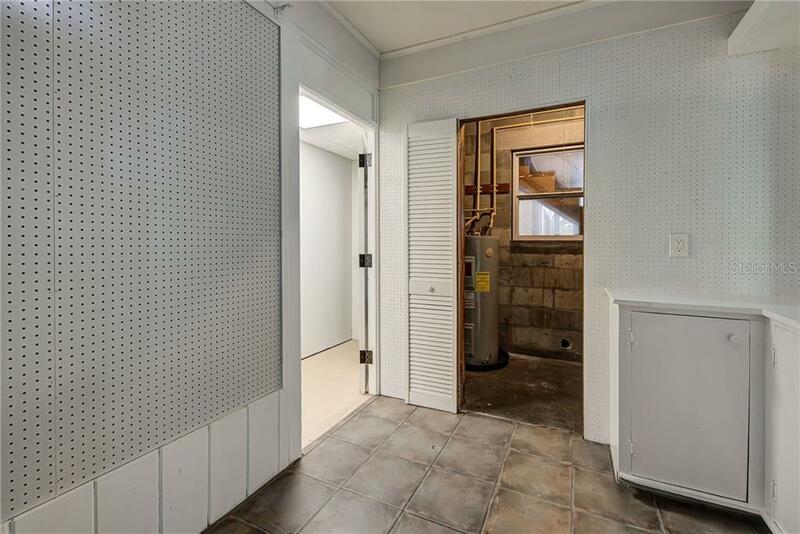 Oversized corner location with circular drive. 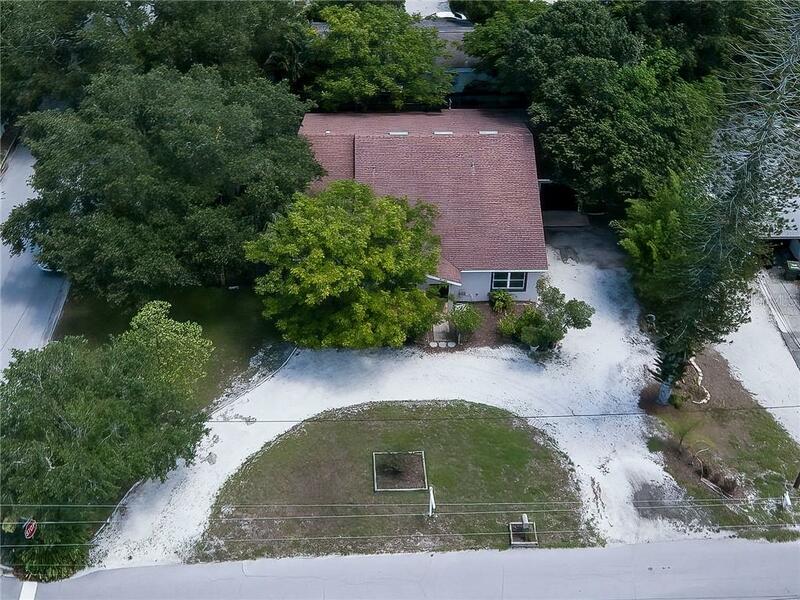 MAIN HOUSE has 3 bedrooms, 2 full baths, kitchen, living room, & family room. 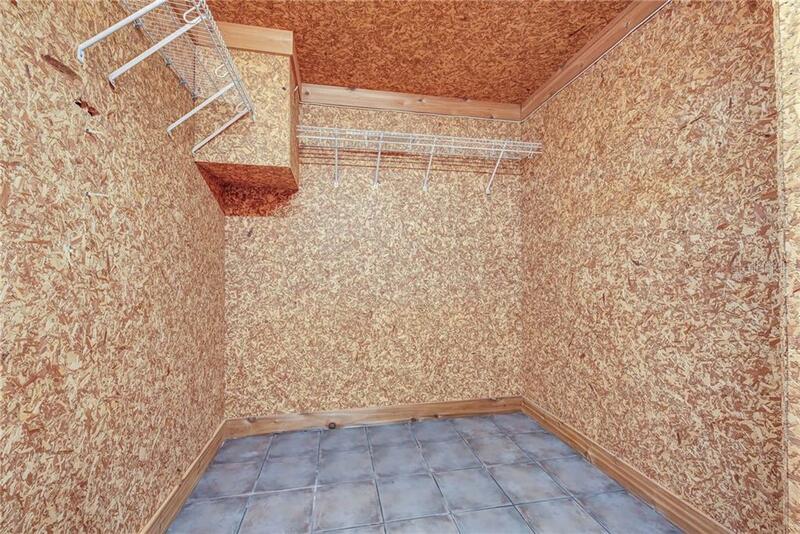 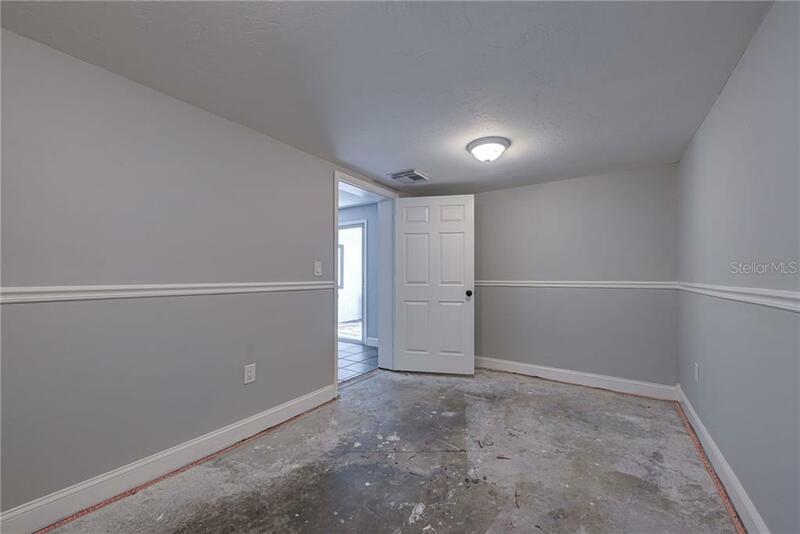 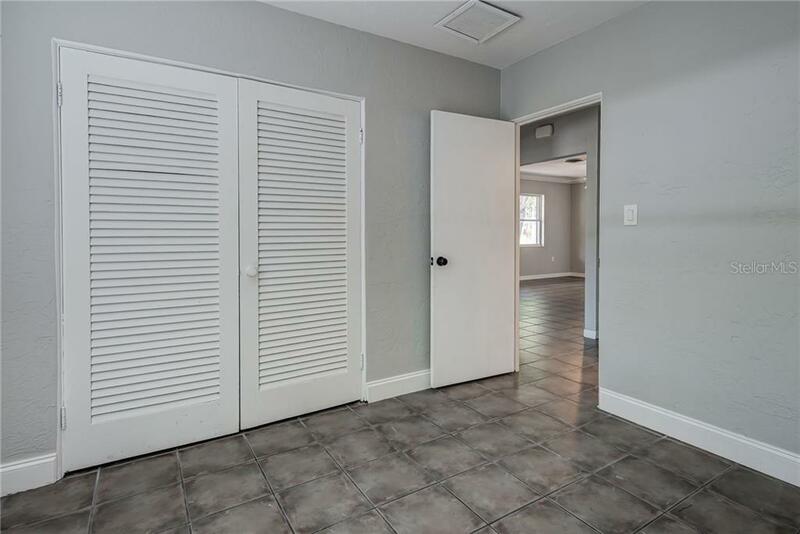 Inclusive master bedroom has large walk-in closet & bonus room. 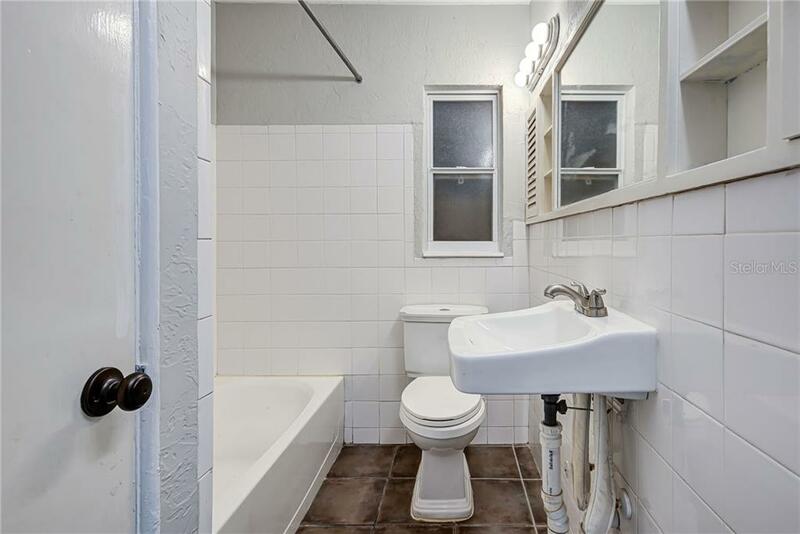 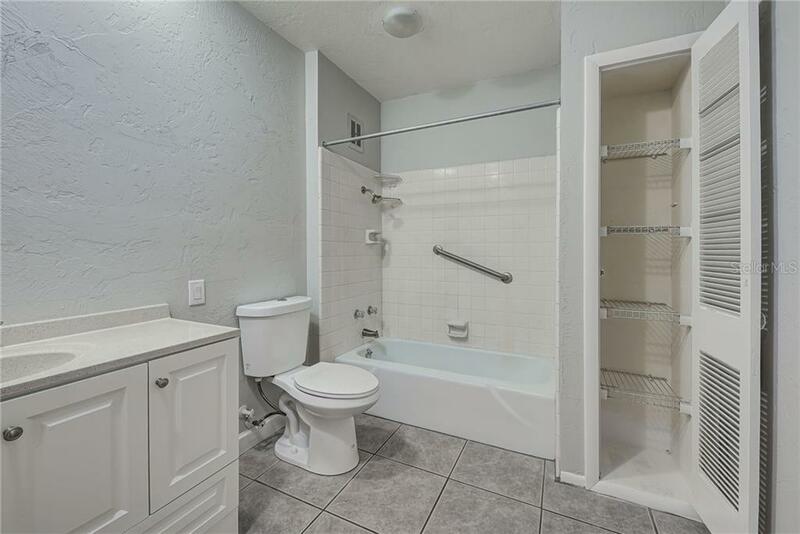 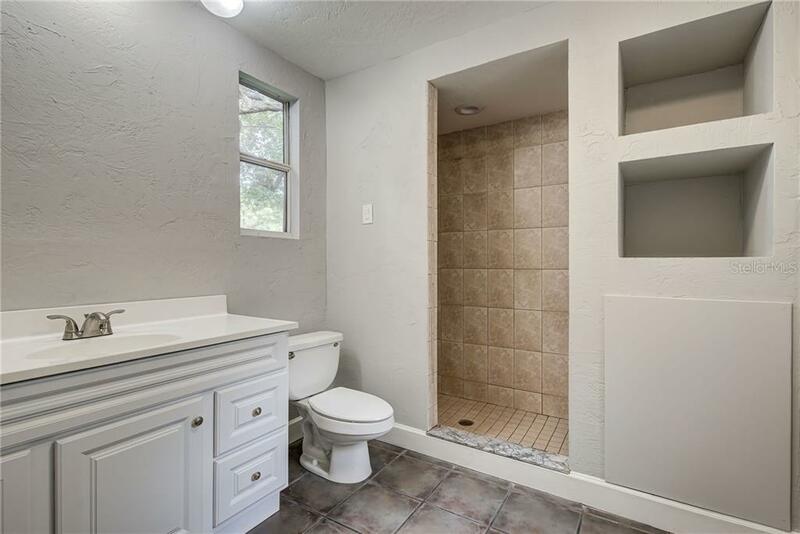 Private ensuite with walk in shower. 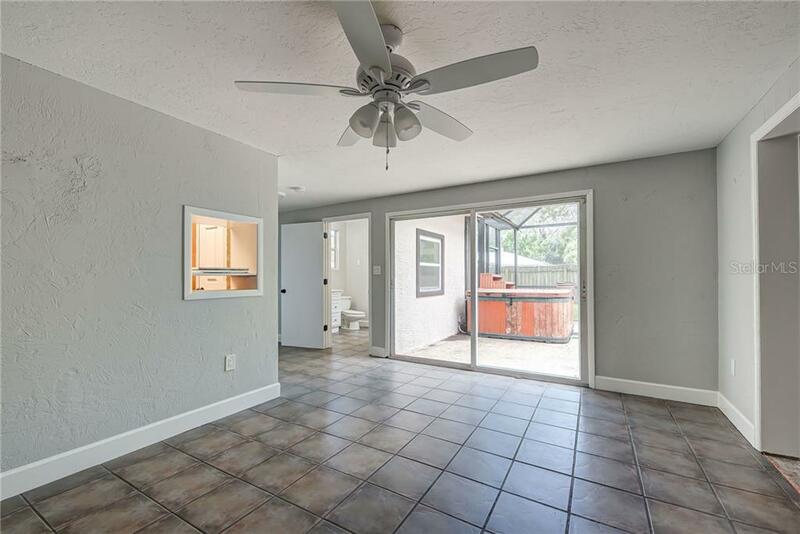 Sliding glass doors lead to private patio. 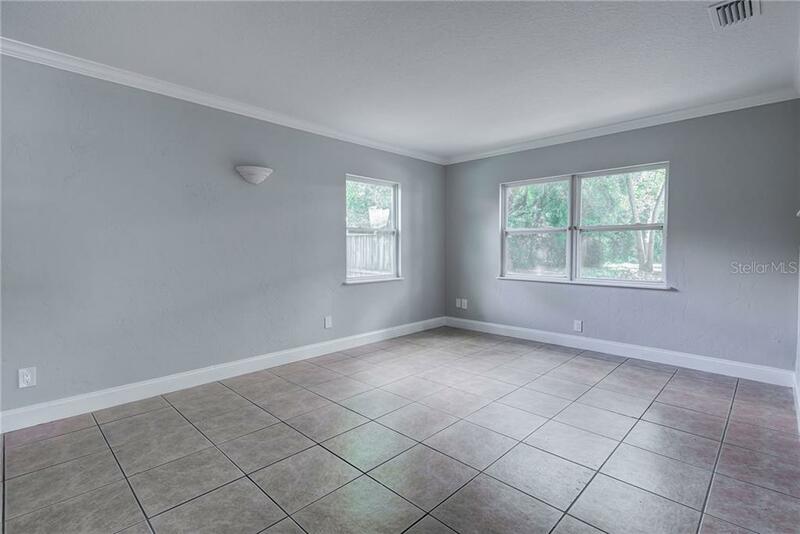 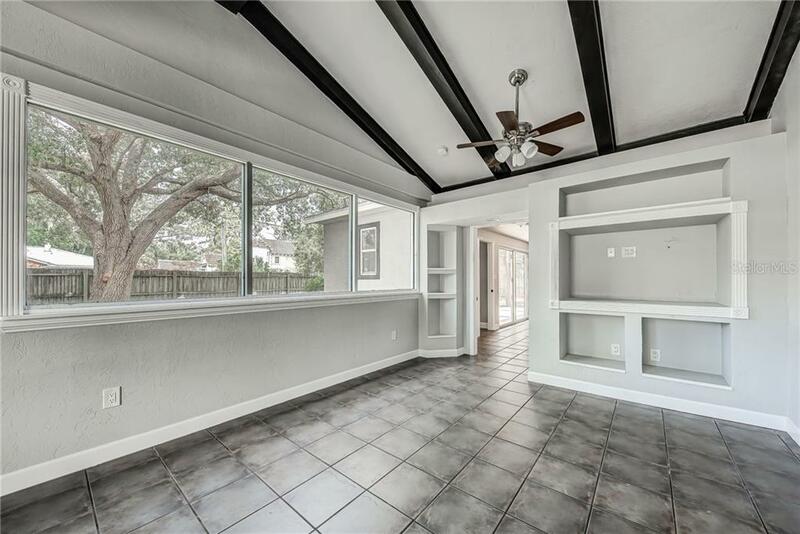 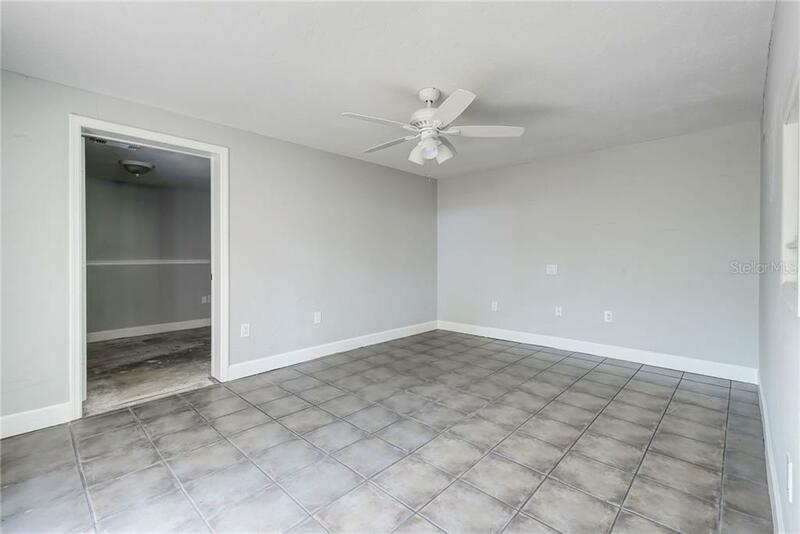 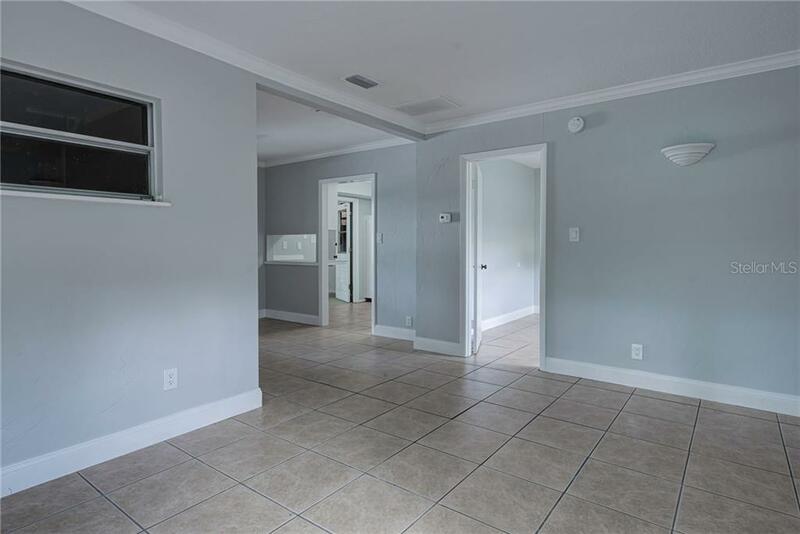 Front living room & additional family room just add to this family friendly home. 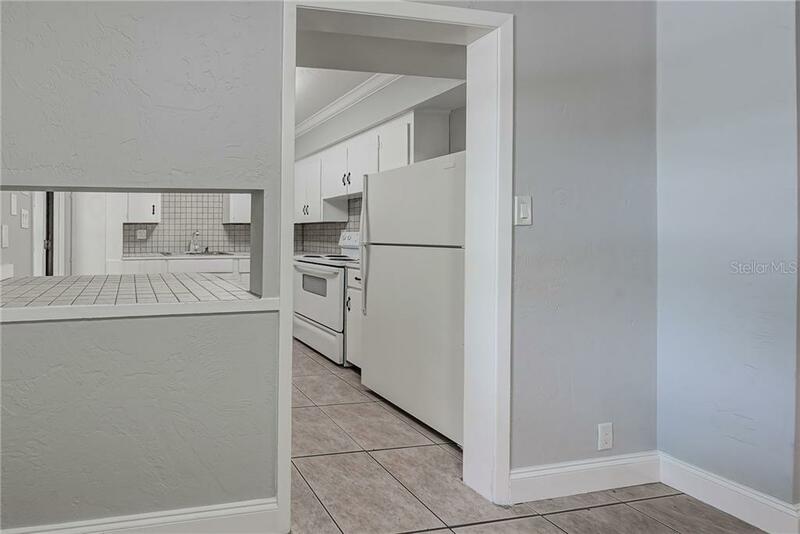 Kitchen has room for eat-in. 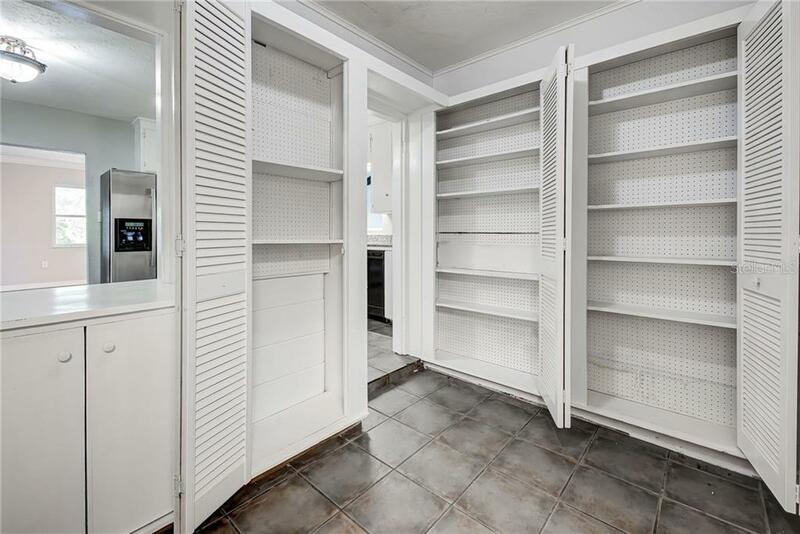 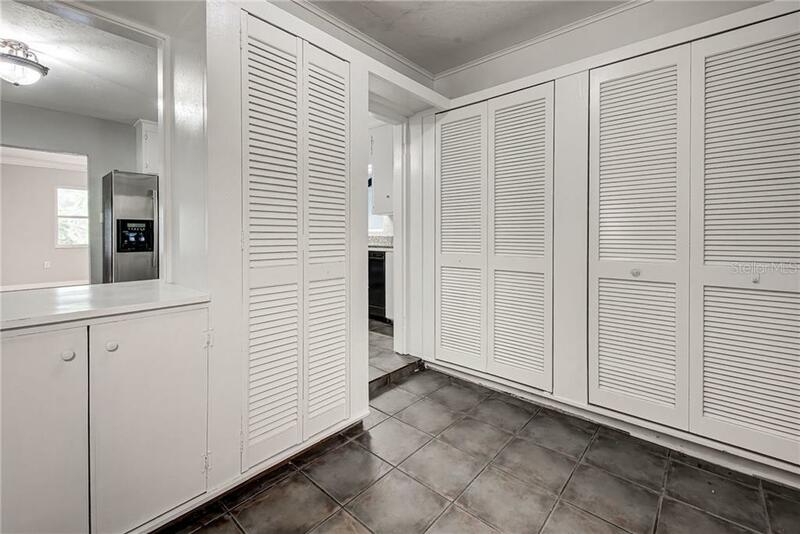 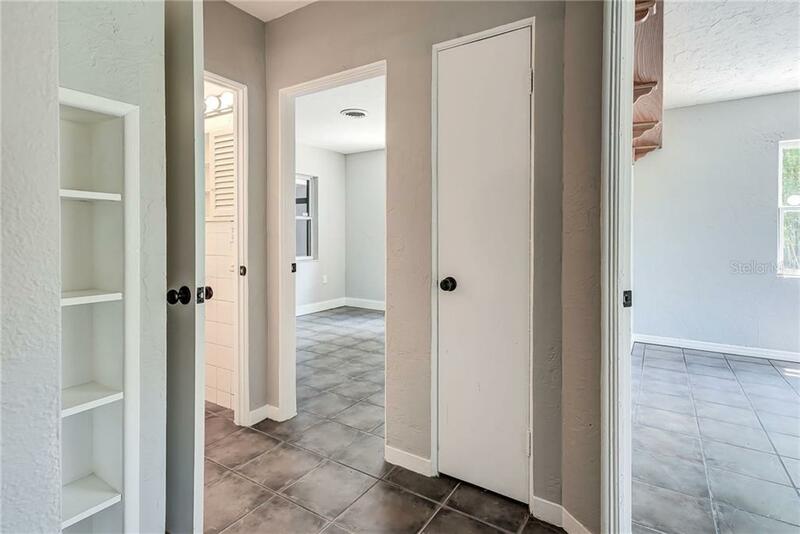 Unique large pantry room & lots of historical charm. 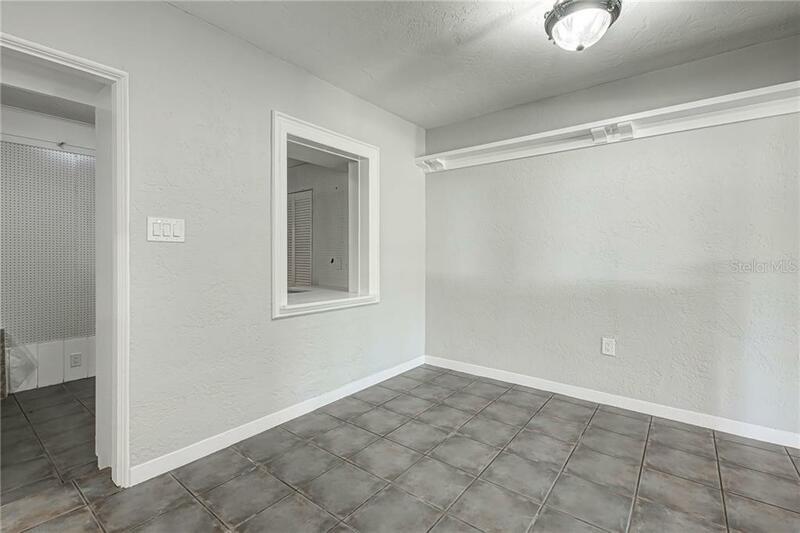 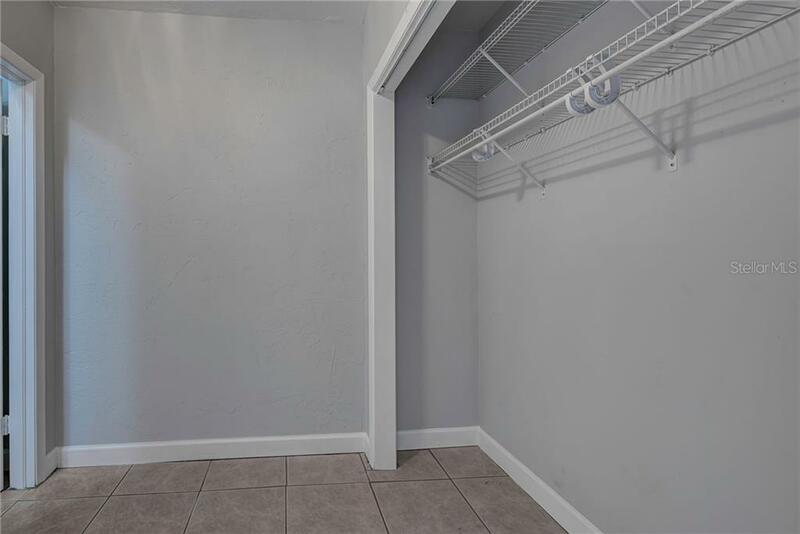 Laundry room & another bonus room for storage are enclosed in central location under air & can be easily shared between the two existing units. 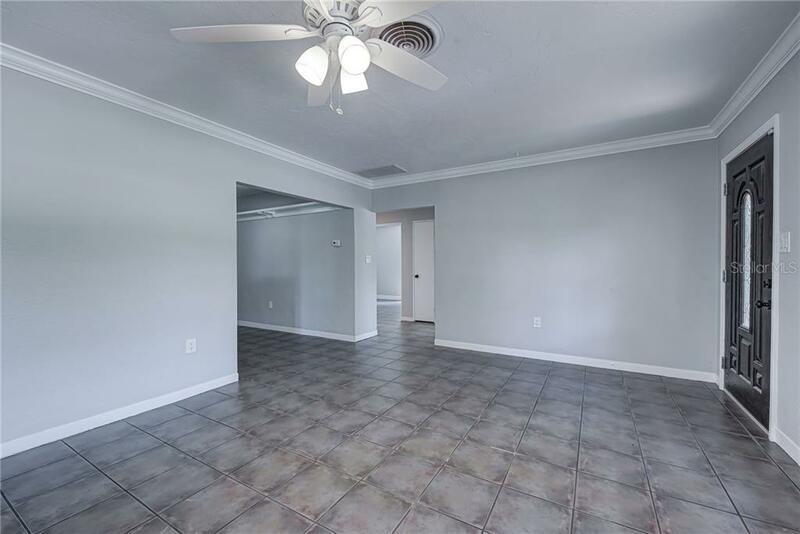 BACK UNIT consists of a kitchen, dining area, living room, bedroom & full bath. 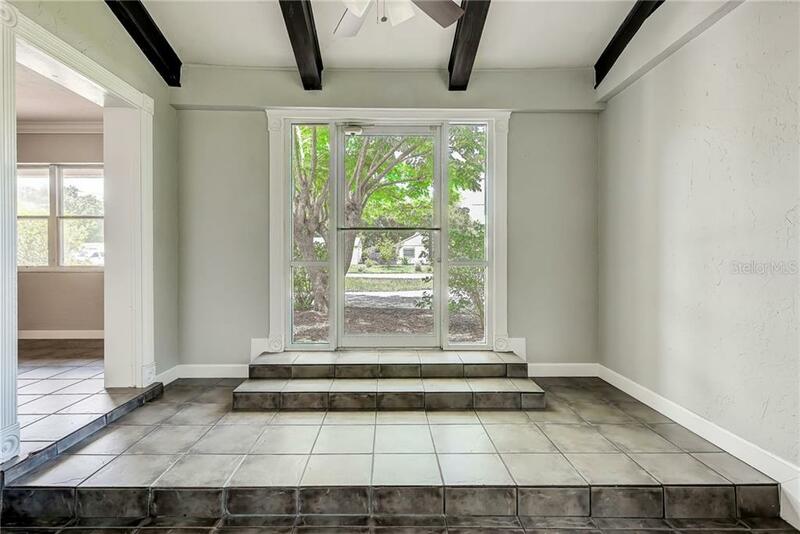 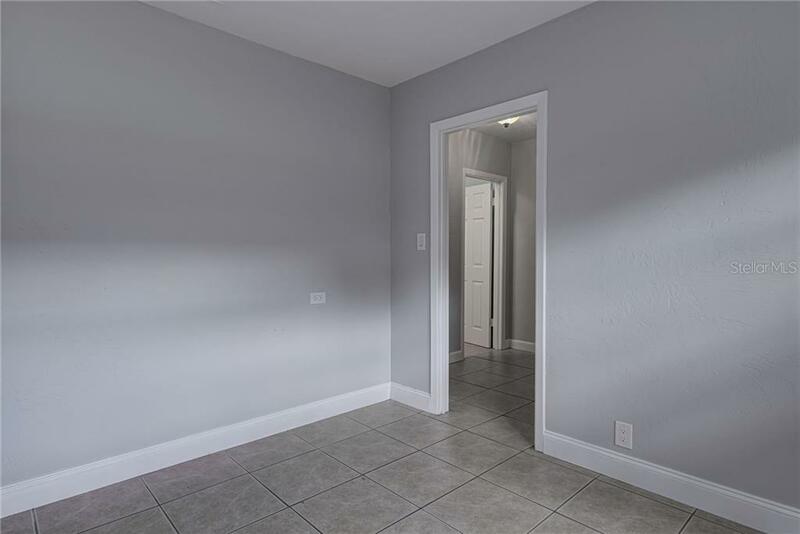 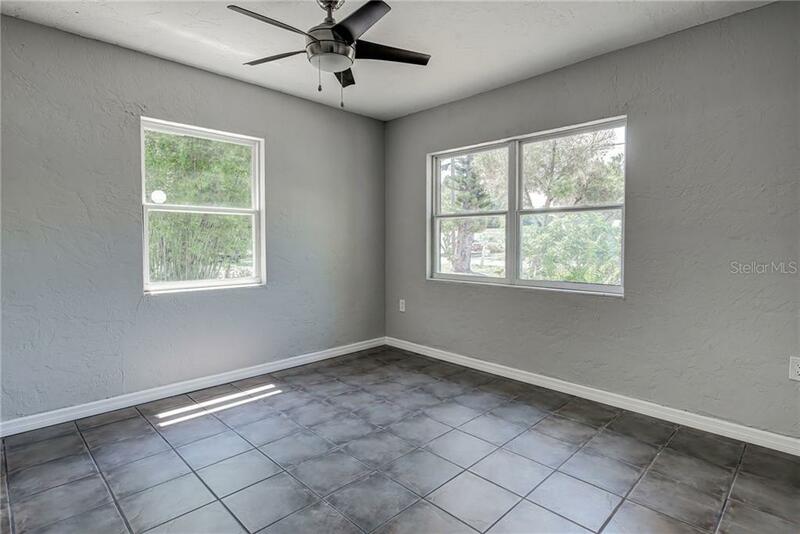 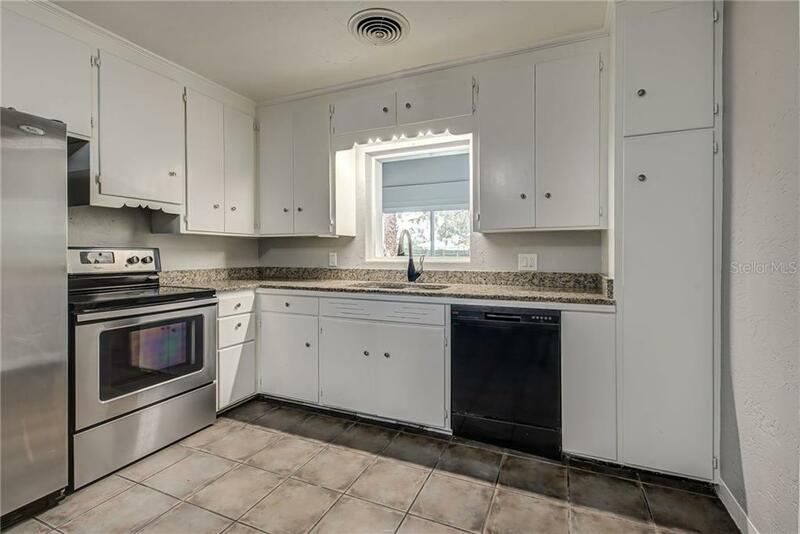 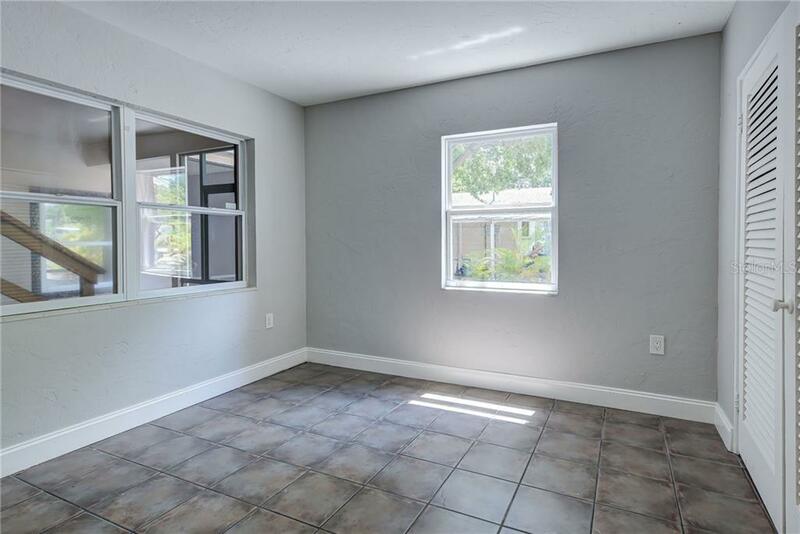 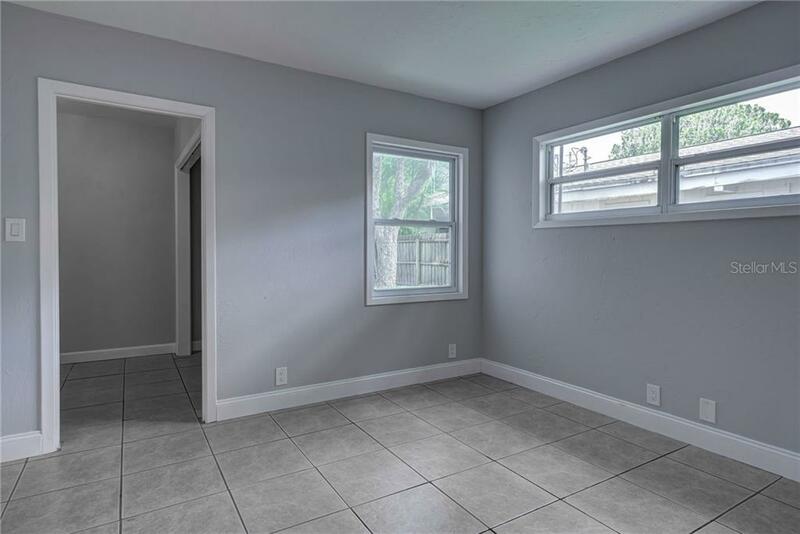 This entire property is clean, fresh paint, new vanities, newer windows, house has been re-piped. 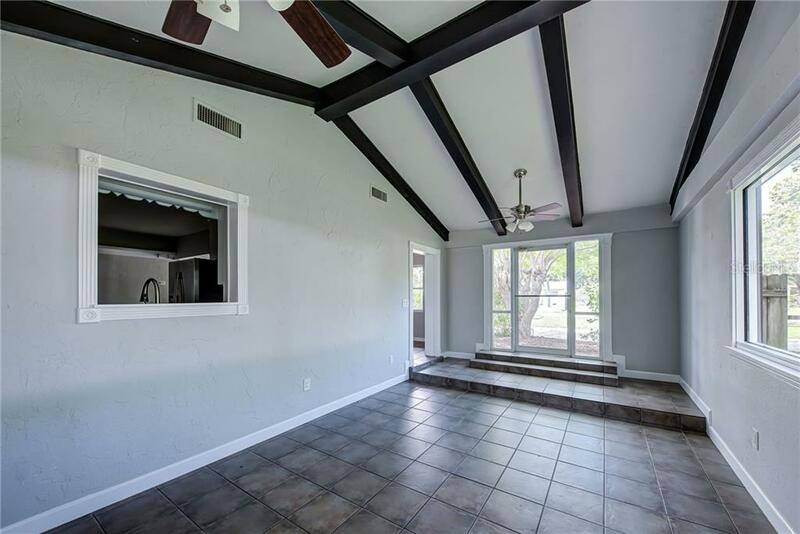 AC is 6 years old, & roof is 10 years old. 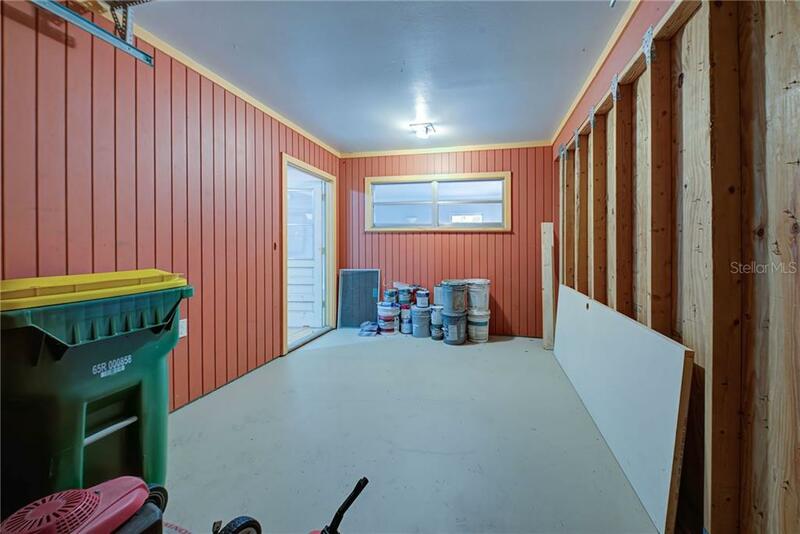 There is a one car attached garage. 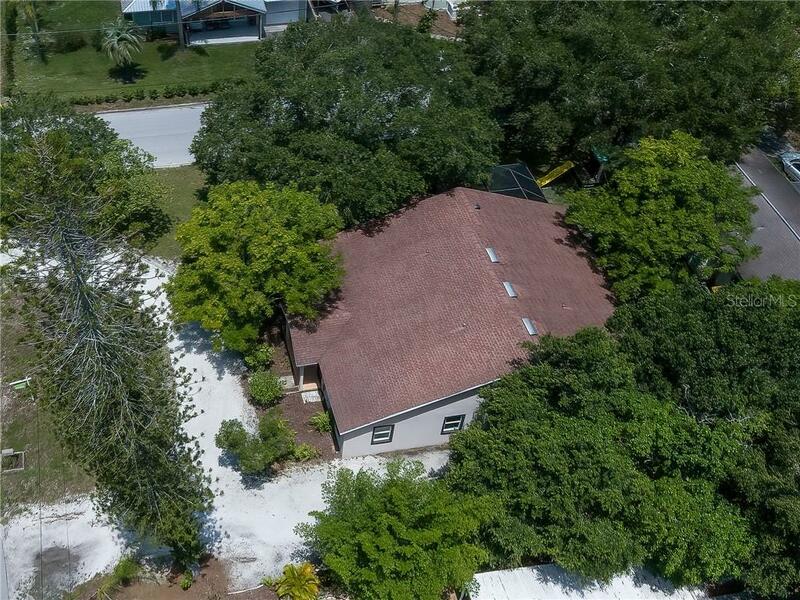 If you are looking for a great investment property that can generate income, or a super family home with a private space for home office, in-laws, or those occasional guests, you must check out this interesting property ! 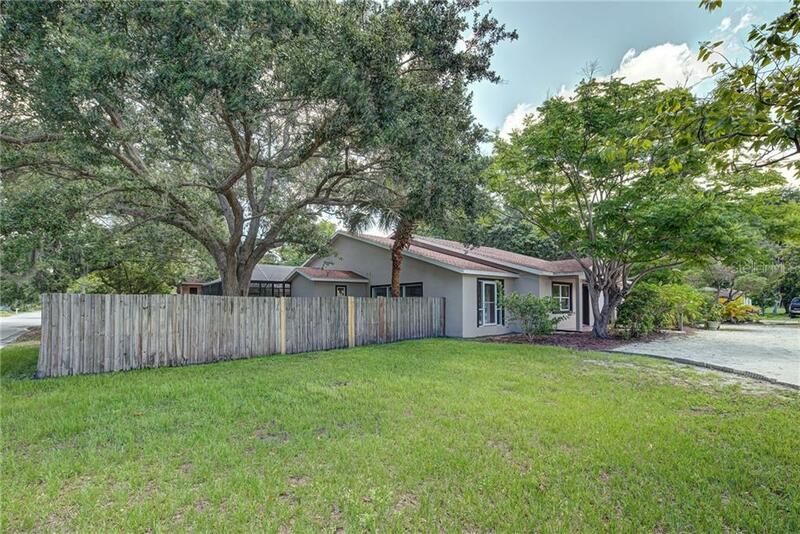 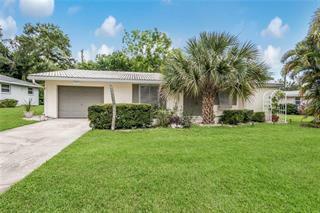 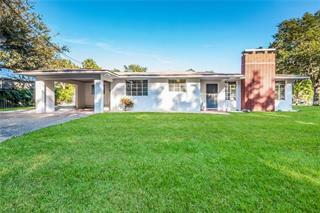 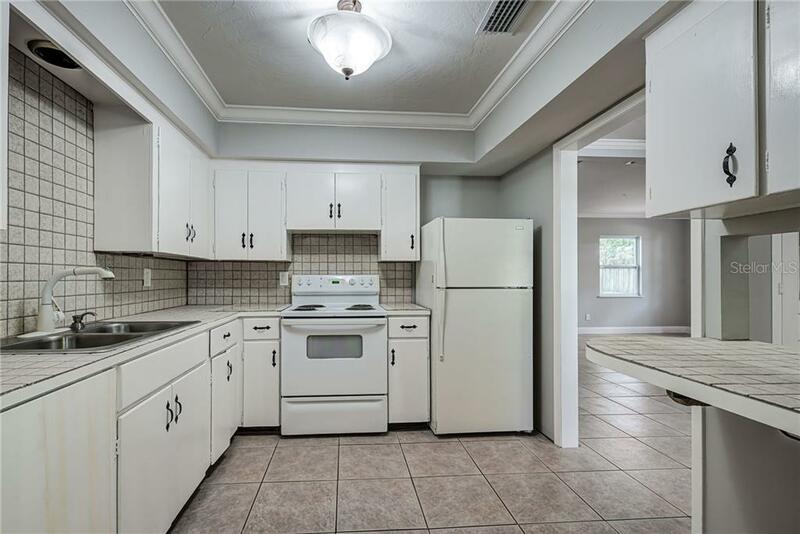 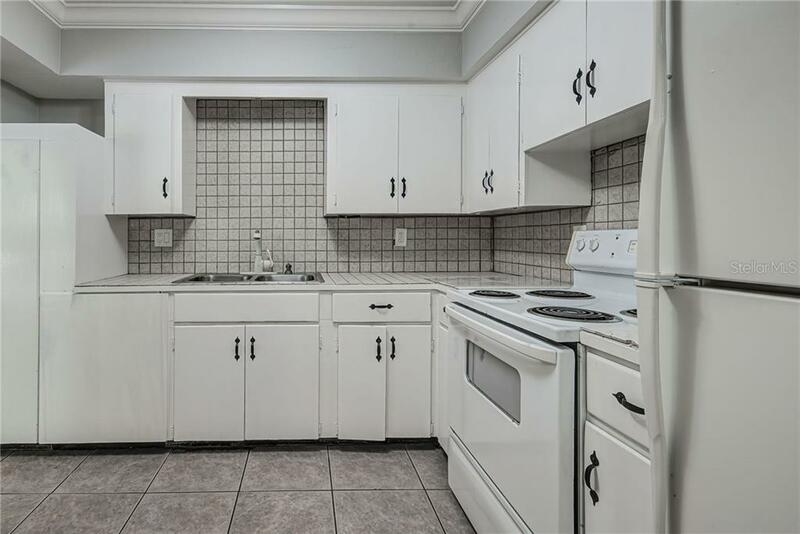 Located in a highly sought after neighborhood with great potential! 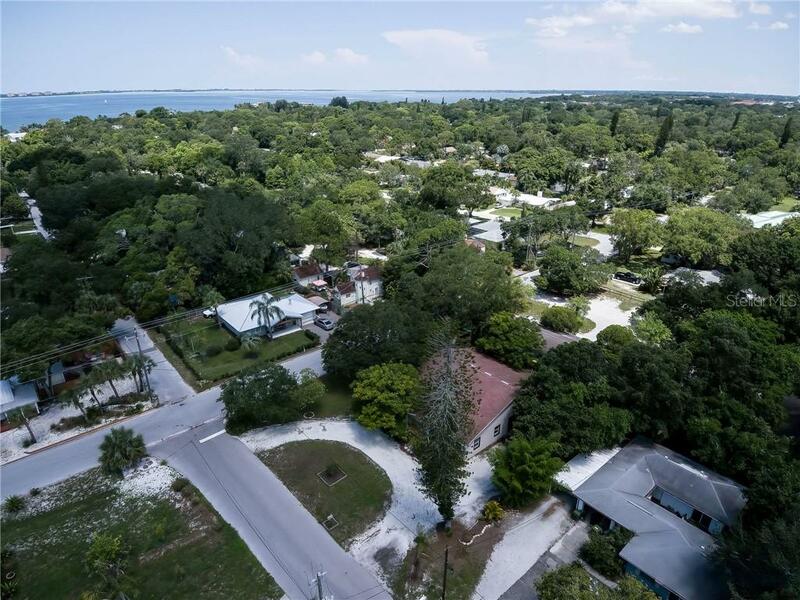 Just blocks from Sarasota Jungle Gardens & a Sarasota Bay Front Park.